Organizations in my african network. 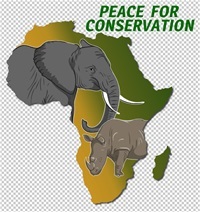 I will now present the new logo from Peace for Conservation and announce my appointment to Ambassador in Denmark for the same organisation. 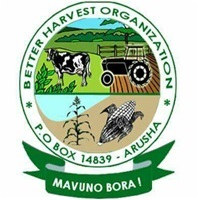 This is the logo for the organization Better Harvest Organization in Arusha Northern Tanzania. 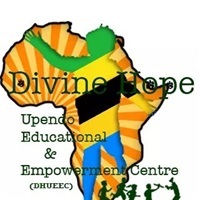 This is an organisation that are dedicated to the education of Orhan children in the Mwanza area.Our Divine Hope Upendo Educational and Empowerment Centre is next to Bujora Sukuma Museum, in fact almost the same place. The Museum is nationally and internationally known as a tourist centre and accomodation are available at the Museum or we can make arrangement from the centre!! 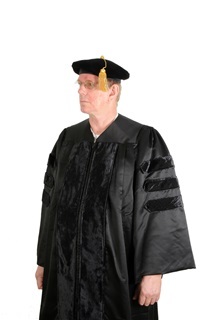 Jeg takker for opmærksomheden på min side jeg håber at så mange som muligt vil støtte op om dette arbejde da jeg ser det som værende yderst vigtigt.